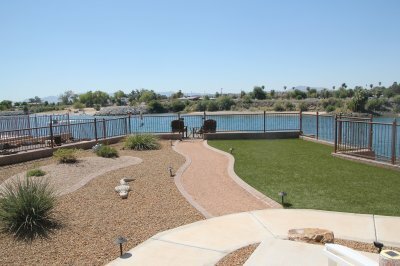 Beautiful waterfront home with dock in Canyon Lake, Ca. 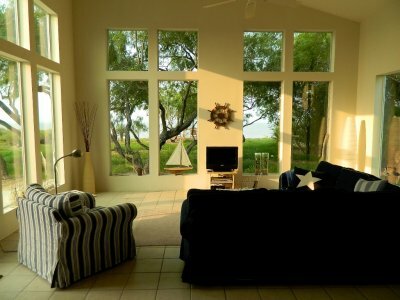 Family Canal home on the water and a short 8 minute walk to the beach. Rooftop Deck with Ultimate 360 Degree Views of Fripp Island sunrise and sunset! Private boat dock and lift in back yard. 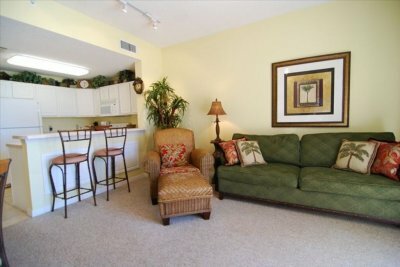 Spacious Beach Living to Host Entire Family! Come enjoy the bay and the beach. property adjacent (less than 100 yrds) to Colorado River Public boat launch. 5 minuet walk to water. Your private, quaint bed & breakfast retreat on the river - you serving! 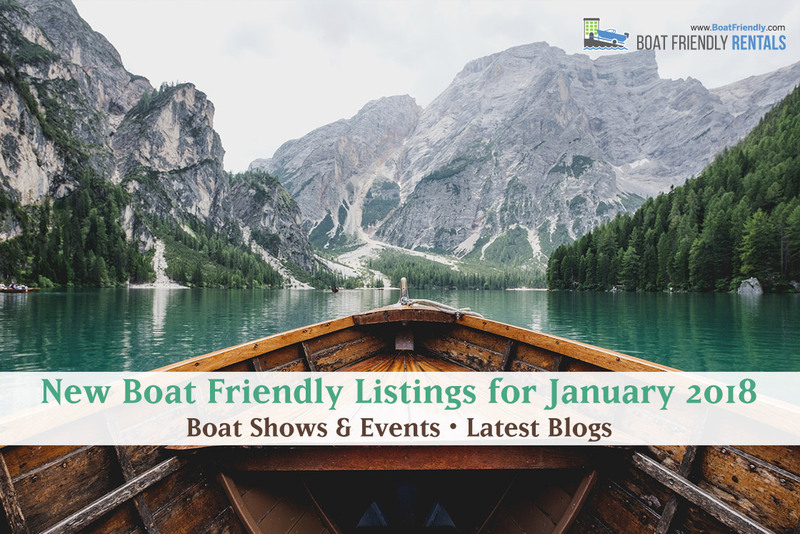 If your New Year's resolution just so happens to involve a new boat than we have the perfect list of boat shows and boating events for you! Boat shows allow boating enthusiasts to compare various brands, correspond with local dealers, and interact with manufacturers and distributers directly! It can't all be business, though – we found a few fun boating events as well during the month of January 2018. Need to travel with your boat in tow? 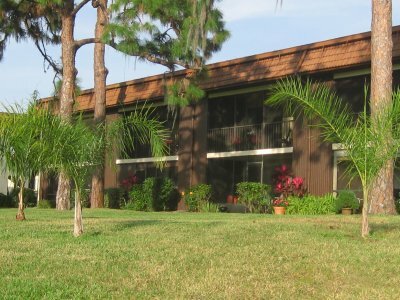 Don't forget to visit www.BoatFriendly.com for boatfriendly accommodations, such as cottages, condos, homes and more located in hundreds of popular U.S. cities. Rentals featured on Boat Friendly offer boating accommodations that ordinary rentals or hotels fail to provide – boat trailer parking, boat lifts, proximity to marinas, and MORE.